Kingston Lacy House is one of the jewels of Dorset. 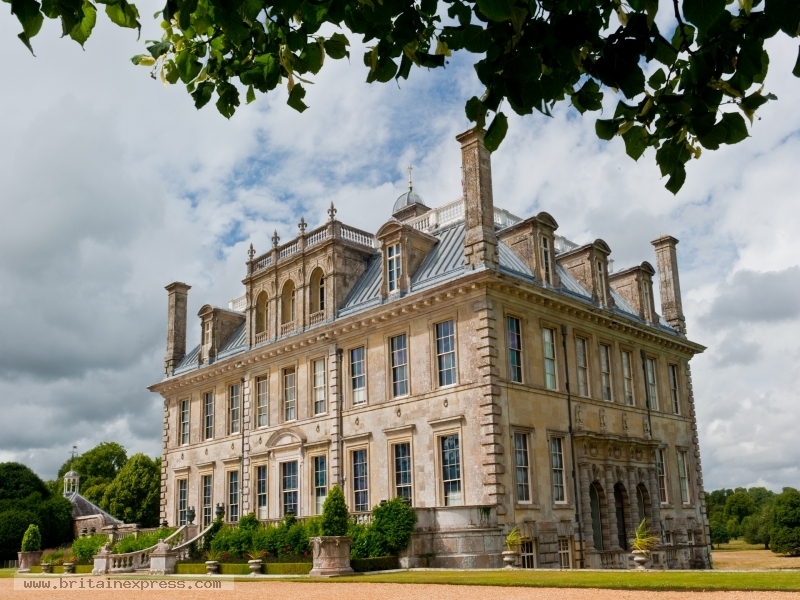 Owned by the National Trust, the house stands in wide parkland just west of Wimborne Minster. The interiors of the house are simply stunning, and contain one of the finest art collections in Britain.